This course covers the practical use of pilotage and passage planning by day on coastal waters using both traditional and electronic navigational techniques. 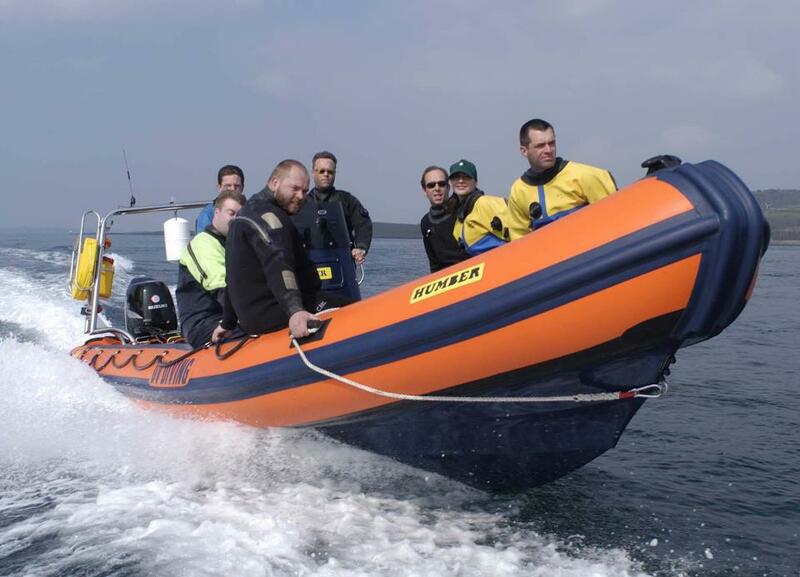 This course builds on the foundation knowledge of the Level 2 Powerboat Handling course and is suited to those who aim to drive larger more powerful powerboats. During the two days you will cover, cruising at planing speed and more advanced boat handling. It is recommended for anyone considering moving on to the Advanced course. After this course you will be able to plan and execute short coastal passages by day.